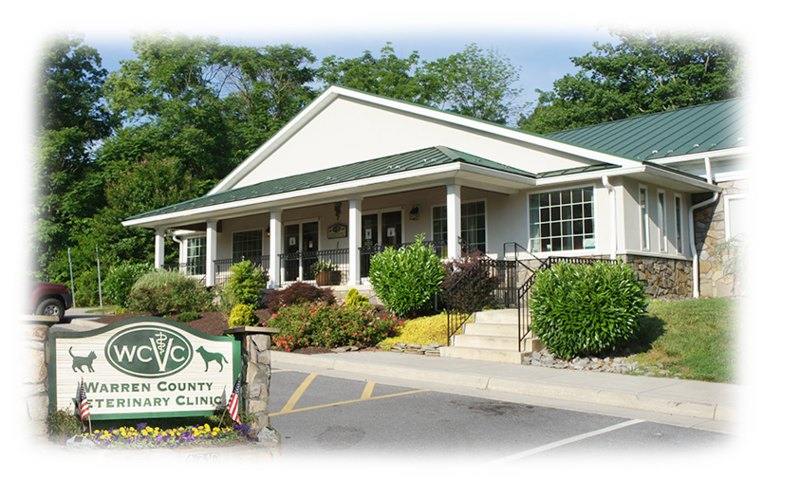 ​WCVC was opened in September 1970, offering quality veterinary care in Front Royal and Warren County, Virginia. In 1985 we opened Cedarville Veterinary Clinic on the north side of town. Since then our practice has continued to grow and we have renovated and rebuilt both of our facilities. 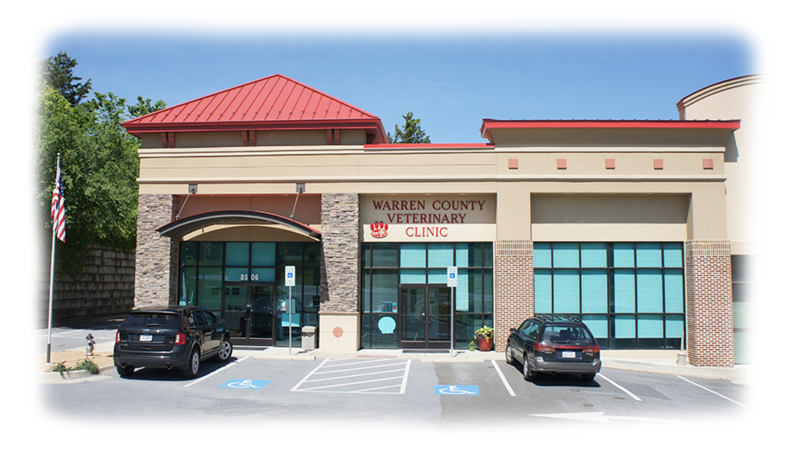 Recently we have combined the two locations north and south under one name, Warren County Veterinary Clinic to better serve you and your pets. Both of our clinics offer complete pet health care in a professional and friendly environment. We understand your pet holds a valued place in your life and your heart so we have made it our goal to respect and honor this special bond by providing the best possible care for your pet. Our doctors and staff have become interwoven into the fabric of our community by participating and supporting various local foundations and organizations. See our Community Support page under "Our Services" tab. Employment: We welcome applications at all times. Your application will be retained for one year should any openings arise. Please submit written AAHA Application and resume. No phone inquiries please. © Warren County Veterinary Clinic, 2017.